Podiatry Clinic Essendon is an outstanding provider of podiatry health services. Liberty Marketing increased Essendon Podiatry Client Acquisition by 1900%. When Liberty Marketing started working with the Essendon Podiatry Clinic they were only receiving around 3 new clients each month from their online marketing. Even though they had previously engaged an SEO company to help increase clients for the website, the previous 12 months of SEO results were extremely poor to say the least. 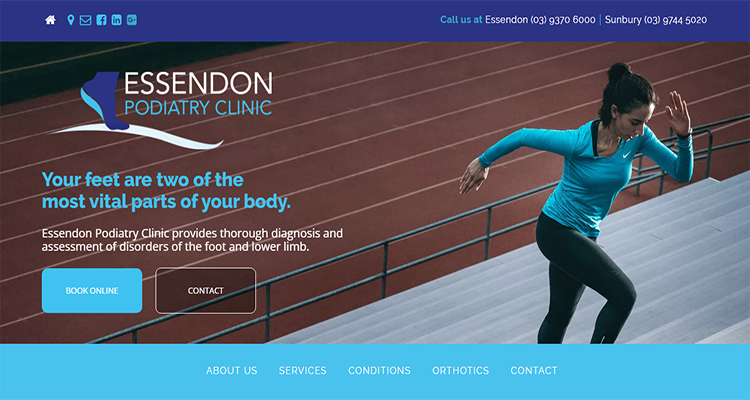 Liberty Marketing provided the Essendon Podiatry Clinic with a new targeted Google AdWords campaign and in only 3 months increased the client acquisition from 3 new clients per month to 40 new clients per month. Liberty Marketing continued to increase client acquisition and in January of 2018 Essendon Podiatry gained a record 61 new clients. In addition to our Ads campaigns Liberty Marketing has also increased client acquisition by eliminating many errors on the website that were preventing apple mobile users from navigating the site. We have also provided new SEO based copywriting for the website that provides his prospective clients with fresh, information about products and services. 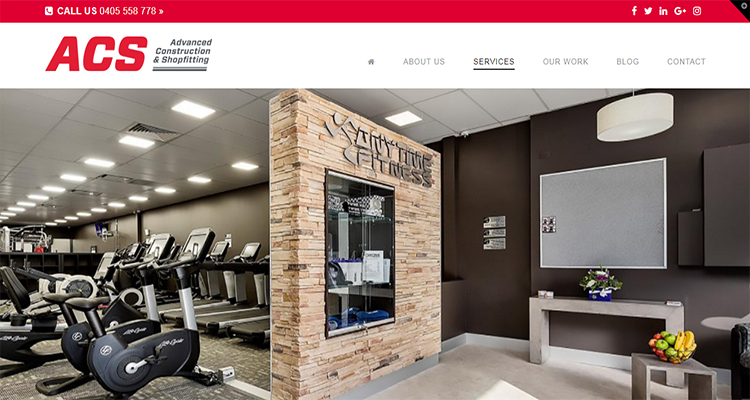 Due to the above practices and recommendations of the website, competitors and our digital marketing the Essendon Podiatry Clinic now has a website and digital marketing strategy in place to compete with any of his competitors and dominate the search engine results pages. Copywriting, Google Ads and SEO SOLUTION. ACS Shopfitting provides high quality shopfitting to Melbourne and surrounding suburbs. ACS we're wanting to acquire more clients from a website and people searching online for shopfitters in Melbourne. Liberty Marketing optimised ACS Shopfitting website from outside position 100 to a page 1 position, for a wide range of shopfitting related keywords. ACS Shopfitters had an older website, and not only did they need a new website but to gain new business from home extension builders as a new market ACS needed to upgrade to a mobile friendly, scalable website to reach the intended audience. Liberty Marketing provided direct sales copywriting for the new website and once the site went live, we optimised the text and images to rank on page one of Google for the chosen keywords. Liberty Marketing provided Google Analytics for accurate reporting and Google Tag Manager to track conversions. The website design and coding were provided by our digital partners and Liberty Marketing only works with highly qualified, writers, designers and coding specialists. If you’re looking for highly qualified web/graphic design and coding specialists contact us today! 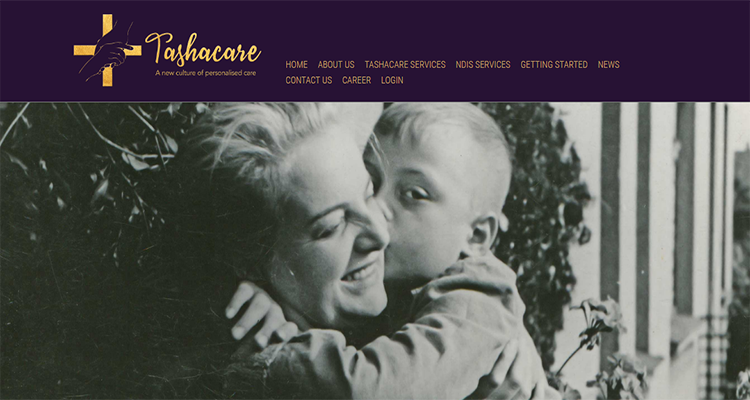 Tashacare Australia is a new start up company providing Victoria with National Disability Insurance Scheme (NDIS) health services. Liberty Marketing provided Google Ads campaign build and in a only a matter of 24 hours, Tashacare Ads were showing on the top of page one of Google. Being a new NDIS provider the company had a certain target market. Consequently, the greatest challenge for the company was its competitors, who are both small to medium businesses and a wide range of larger insurance companies. To compete on the same level Liberty Marketing suggested a new responsive website, provided keyword research, highly targeted copywriting and Google Ads campaign to quickly gain new customers who are searching for their services. As a result, Tashacare Australia are currently gaining new customers on a daily basis due to the digital marketing strategy and tools they have in place. Furthermore, Tashacare has the ability to continuously work towards building their small business, simply by increasing content and building on the strategy and content already in place. The new website and digital strategy provides the scalability to grow the business, without any major investments in additional website development. 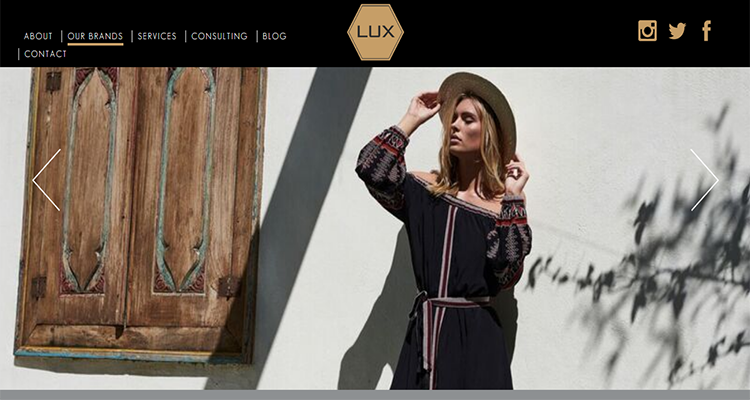 Lux Design Group is a boutique fashion design company providing high quality wholesale and retail clothing and design options to the Australian retail fashion industry. Lux Design Group has wholesale and Retail income streams, in fact each income stream has its own unique brand identity and message that Lux Design Group need to convey. Liberty Marketing provided direct sales copywriting in line with the brand identity. As a result, each income stream has a targeted message that delivers information about Lux Design and their offer. 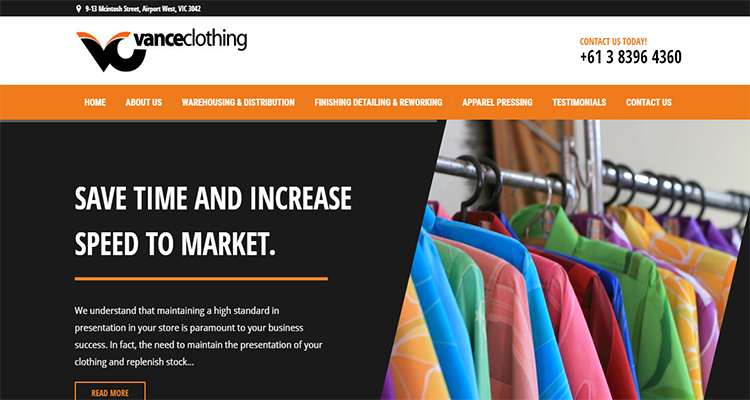 Vance Clothing is a commercial apparel clothing processing and finishing company, providing high quality wholesale and retail apparel pressing options to the Australian retail fashion industry. Vance Clothing needed to update their copy and website with fresh content to provide prospective client with information to promote the brand and unique selling proposition. Liberty Marketing provided Vance Clothing with unique content that helped their clients understand the services they provided and how the services helped the clients save time and money by using the unique processes that Vance Clothing has in place. 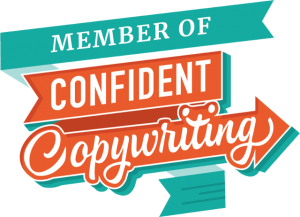 Our copywriting speaks directly to the client and guides them to a call to action, to either prompt the clients to call the company or to send an email via a web form. Google Ads mANAGEMENT & tRAINING. 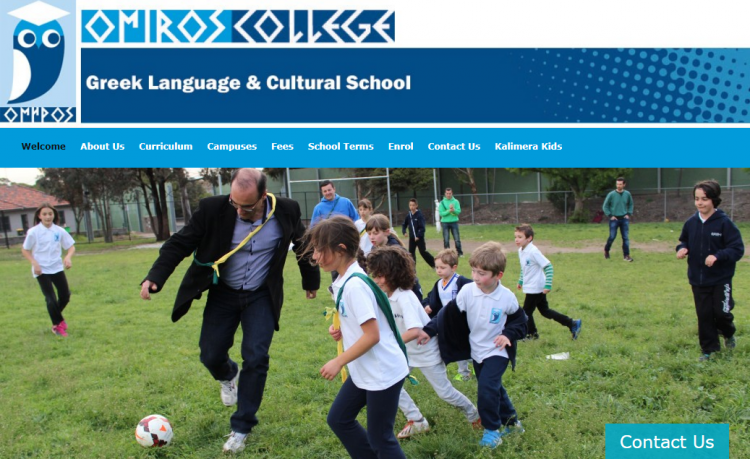 Omiros College College provides Greek language learning to pre-primary right through to year 12 school levels and adults who what to learn Greek language as a second language. Omiros College needed to reach out to its new and existing customers, especially around enrolment times. Liberty Marketing provided careful planning, strategy and management to improve the click through rate and conversions for the year to year seasonal enrolment months. Liberty Marketing doubled the campaign click through rate, increased conversions by 75% and most importantly, gave Omiros College the confidence and certaintly to invest more, knowing they will recieve a return on their monthly ad spend. Liberty Marketing provided a Google Ads audit outlining the currents situation and recommendations to imporve the daily budget and drive more conversions. Libery Marketing dramatically reduced the monthly ad spend by making sure the campaigns were tightly themed towards the right audience and by reducing unwanted clicks from a poorly built campaign.